The image quality derived from Canon Tilt-Shift lenses has evolved considerably since their first inception several years ago. 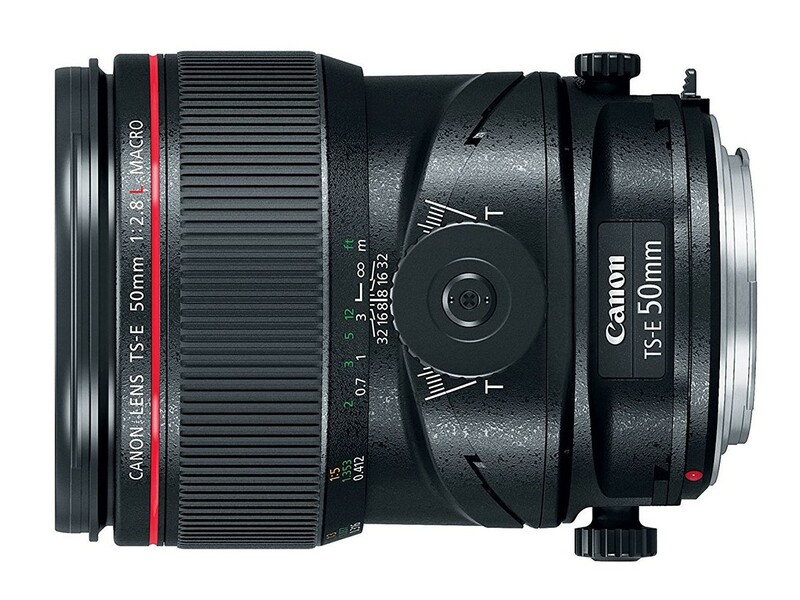 Enhanced optical elements like molded aspherical glass and UD lenses are at the core of the new Canon TS-E 50mm f/2.8L Macro lens. These features provide users with edge-to-edge resolution, improved image quality over previous Canon TS-E lenses and minimum distortion. 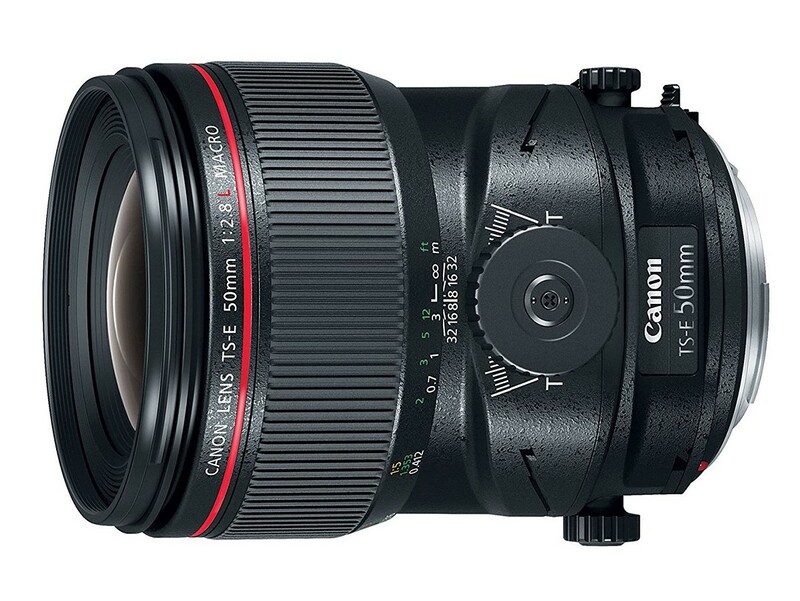 Canon also included two anti-reflective coatings, SubWaveLength Structure Coating (SWC) and Air-Sphere Coating (ASC), into the TS-E 50mm f/2.8L. SWC helps to reduce flare and ghosting, while ASC is a new technology that provides amazingly high, anti-reflective performance, particularly when alleviating incidental light that can enter a lens.